Creativity is the engine of human growth. Artistic expression, whether literature, song, imagery, or any other form of media, can transform our world for the better and leave a lasting, undeniable impact. While there are many incredible female creatives making history, today gender inequality remains a prominent issue. From advertising to music, women often encounter roadblocks that their male counterparts do not. These women, however, are reshaping the creative space and paving the way for future female leaders to shine and inspire our next generation. This is why we want to feature these leaders and award them with recognition for their talents, tenacity, and contributions to society. and graphic novels for almost a decade, Candace Carty-Williams decided to make the leap and write her own book. Queenie is the result. Named one of the most anticipated titles of the year by Bustle, Woman’s Day, and Publishers Weekly, Queenie brilliantly addresses race, love, and identity in the modern world. A gifted story-teller, Carty-Williams cultivates a narrative that is touching and vulnerable while shedding light on key societal issues. 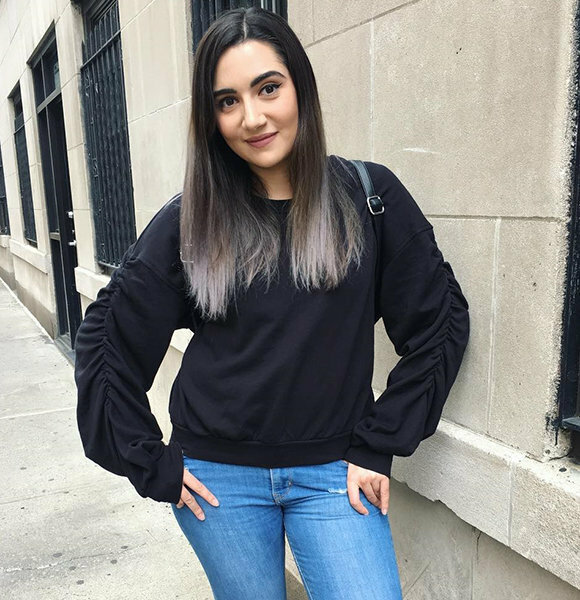 Safiya Nygaard, star of the Buzzfeed series Ladylike, decided to depart from the immensely popular media platform in 2017 to pursue her own career as a YouTuber. Now, two years later, Nygaard has amassed over 7.5 million subscribers and garnered over 900 million total views. Her page, which is devoted to beauty and style, deviates from the norms of most beauty gurus. She doesn’t merely produce bland product reviews or make-up tutorials; instead, with videos ranging from ‘Melting Every Lipstick From Sephora Together’ to ‘I Tried A Full Face Of 7-Eleven Makeup,’ Nygaard uniquely approaches beauty to keep viewers on their toes. Photographer and music industry executive Krystalán Chryssomallis is able to beautifully capture her passion for life in her compelling images that she’s taken across more than sixty countries. She has had a prominent career in music, strategizing and executing communication and marketing campaigns for artists and brands like Sony and Disney and also working for her father, the globally known artist, Yanni. Krystalán now focuses on her photography skills to share the stories and lives of people and cultures across the globe, reminding audiences that we are truly connected in more ways than we realize. Lauren Jauregui announced in an open letter published by Billboard in 2016. Since then, this former Fifth Harmony star has harnessed her platform to raise awareness of issues regarding race, women’s rights, election voting, and more. Bold and bright, she understands that she has a voice, and she isn’t afraid to use it outside the recording studio. Jauregui flawlessly blends her creativity with her activism, and other performers should take note. Jameela Jamil: Jameela Jamil began her career as an English teacher, but now she is a renowned singer, model, and activist. After a 2016 breast care scare, Jamil relocated to the United States to pursue a career as a screenwriter. She eventually starred on the Golden Globe-nominated The Good Place, and now is committed to using her platform to combat issues involving body image and celebrity endorsements of diet products. Beth Doane: Beth Doane was named by Inc Magazine as one of the top branding experts in the world. As managing partner of Main & Rose, an award-winning, female-led strategic branding agency, she advises the top Fortune 500 companies, non-profits, governments, and executives. She has spoken about the power of creativity, branding, and philanthropy to audiences at Google, Harvard, Capitol Hill, and more. She sits on the Pacific Council for International Policy and The Forbes Council For Young Entrepreneurs, and she is an advisor to the United Nations Universal Declaration of Human Rights Project. Beth also authored a children’s book, From The Jungle, winning an American Design Award. Gay Flashman: A leading digital content strategist and creative, Gay Flashman is the founder of Formative Content, where she built a team of experienced journalists and producers. Her team creates content for clients including the World Economic Forum, the Global Education and Skills Forum, KPMG, Nestlé, FundForum International, Informa, Tata Consultancy Services, and many more. She has an MBA and extensive experience running large output operations at Channel 4 News, Channel 5 News, Sky, BBC News, and ABC News Australia. 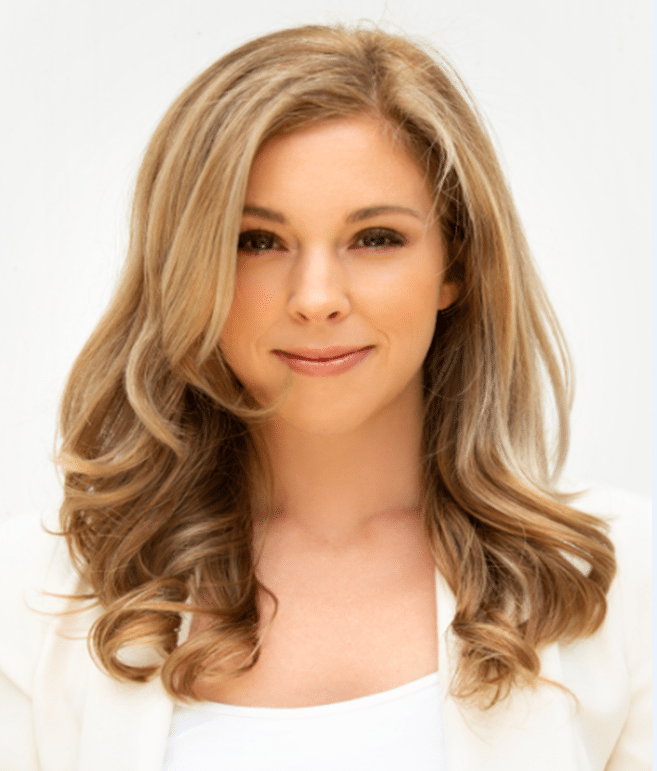 Marissa Miller: Marissa Miller has spent a decade editing and reporting on women’s health issues from an intersectional lens with a focus on career culture, personal finance, peer-reviewed nutrition, fitness trends, mental health, reproductive rights and beyond. Her work has appeared in The New York Times, The Washington Post, Vogue, GQ, CNN Style, The Wall Street Journal, BBC Travel, Cosmopolitan, Teen Vogue, Allure, and more. Thousands of aspiring journalists and university students have attended her lectures and panels exploring writing techniques that yield the strongest stories. She is currently working on her first novel and represented by Howland Literary.